A new baby is a miracle. Gorgeous little fingers and toes, amazing eyelashes and wrinkly skin, there is no feeling to match that of the love and emotion you feel when you gaze at your new baby. In the months and years that follow the birth of your child, your love never diminishes, but your memory does. You no longer remember in detail the cuteness of those little feet, or how the the tiny finger nails, or the amazing little ears that when you touched them made your heart beat so loudly you thought it would burst. 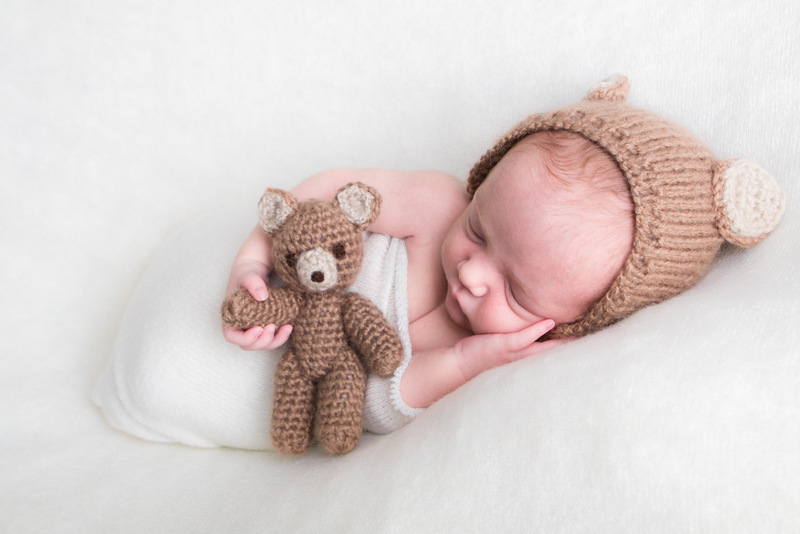 I wish New baby photography had been available when my 4 babies were born, I remember not wanting to go to sleep so I didn't miss anything they did. 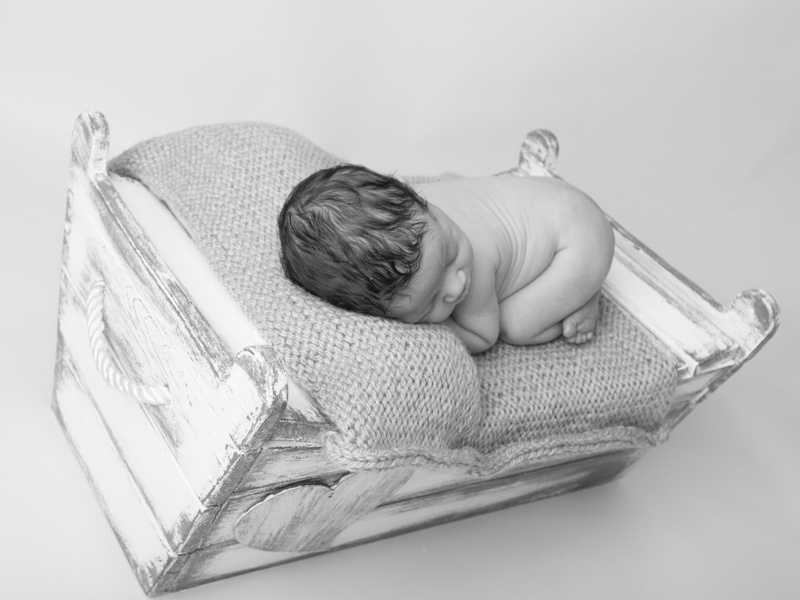 I have photos, but they are snapshots and though I love them, I would love to have more detailed images of each baby, so we could look all look back and see how gorgeous and important those little details were and still are. Now I am a grandma, & I find myself saying (with constant regularity) " You were like that when you were little" and "he looks like you when you were born" and other such unprovable sayings. ​My kids humour me and smile at their perfect little bundles, and wish we had taken photos of them when they were born. I have now added New born baby photography to the Dove Photography repertoire. My love of family and all that it entails, draws me to my passions in my business i.e Weddings, Babies and Family Photography. Book now and capture your memories for generations to come. 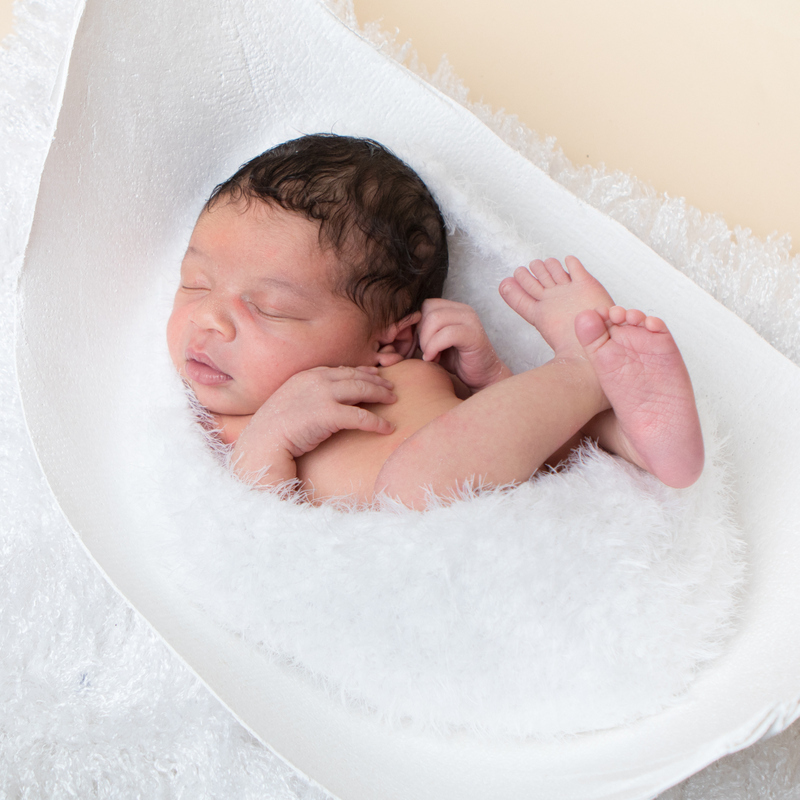 New born baby photography is usually booked for when the baby is less than 14 days old. At this age, the baby is mostly still sleepy, flexible and tiny enough to be photographed with lots of lovely baby props. The sessions are in the comfort of our lovely warm studio and can last between 2 and 4 hours. It is better to book before you are due as we are busy and cannot guarantee last minute bookings (though its worth a try). We can reschedule if you are overdue or have a C section. 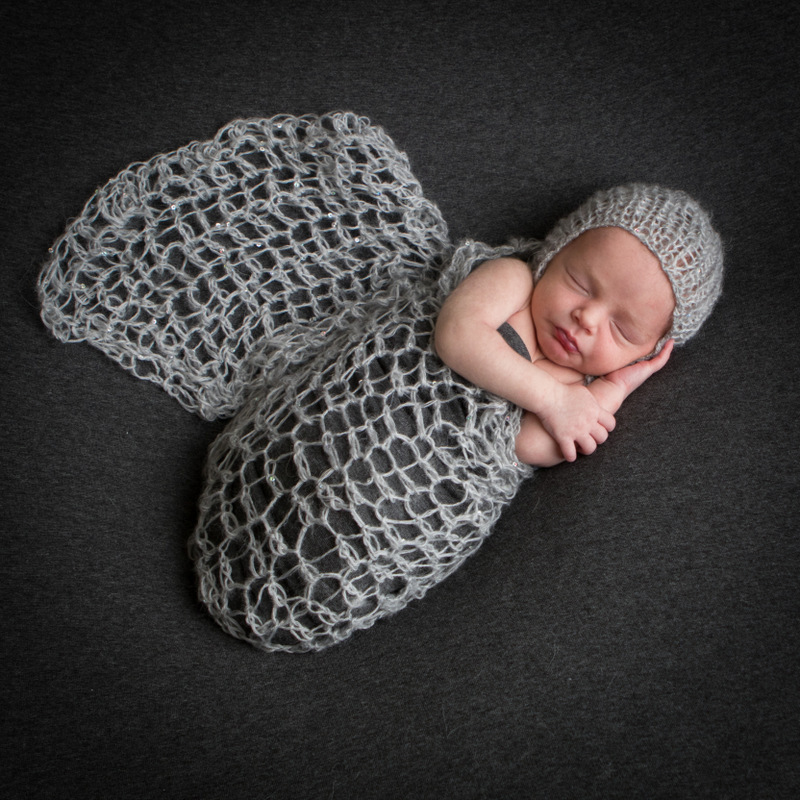 Creation fee for New Born sessions is £40 which covers the photographers time and expertise. The creation fee is payable on booking the shoot. Images are available from £20 each (minimum of 5), framed prints, canvas, canvas blocks can also be ordered up to size 40" x 30". Amazing quality and reasonable price, the average spend is around £400. Why not buy our bump to baby package which includes a Maternity shoot, a newborn, 3 or 6 Month and 12 month shoot all shown off beautifully in a gorgeous frame of all 4 photos chosen by you. The full £205 Bump to Baby package is payable on booking the sessions. Or, see the special offer page. Or, without baby bump, babies first year package (3 shoots) as above. We have a consultation before the appointment so that you know what to expect & what to bring. ​ Its exciting if mum & dad and even big brother (or sister) are in the photo too. Just relax and have fun, enjoy creating everlasting memories.